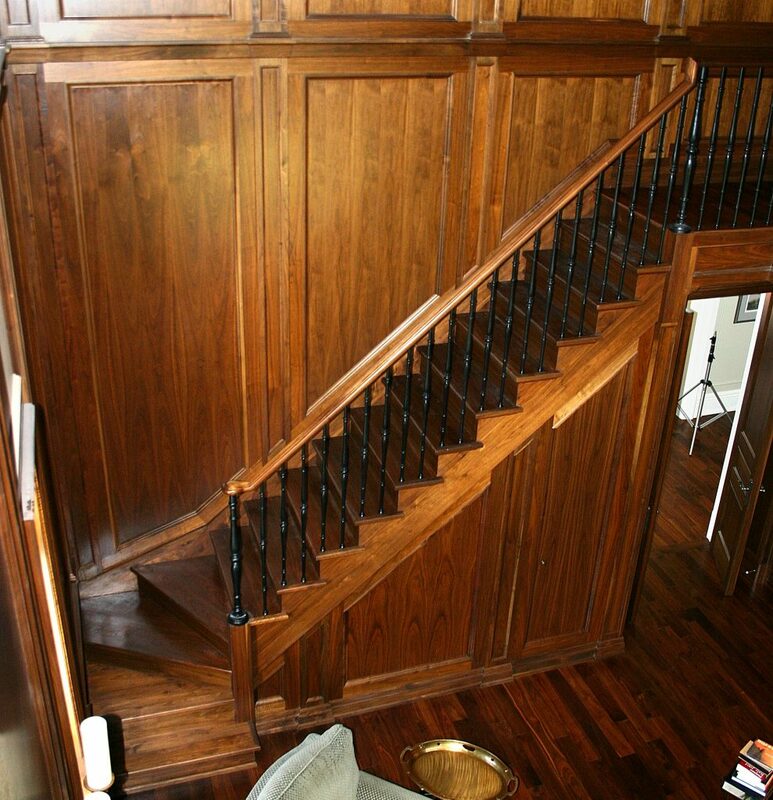 Winder Box Stairs Archives - Royal Oak Railing & Stair Ltd. If you wish to make a striking visual statement in your home or business, winder stairs can be a great option. 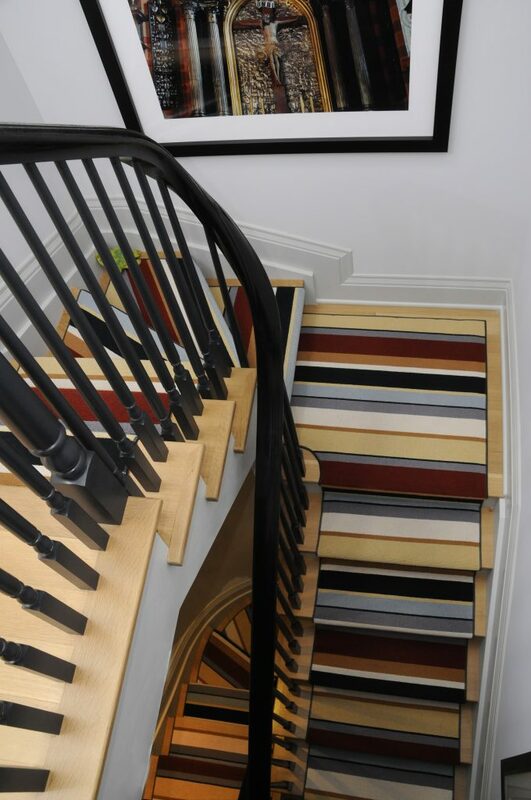 This is a stylish staircase layout that brings a classy feel to a house or commercial property. The winder staircase layout can help to save space and ensure that the staircase doesn’t dominate a room. This staircase layout can effectively optimize the appearance of a space by making efficient use of the available square footage. 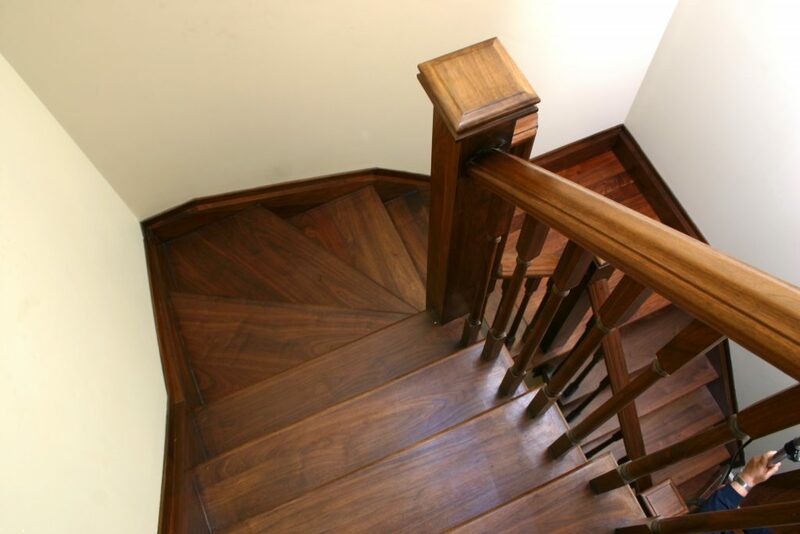 But when building winder stairs, keep in mind that there are area building codes that need to be followed. If such stairs are not well-built, they can be extremely risky to walk on. 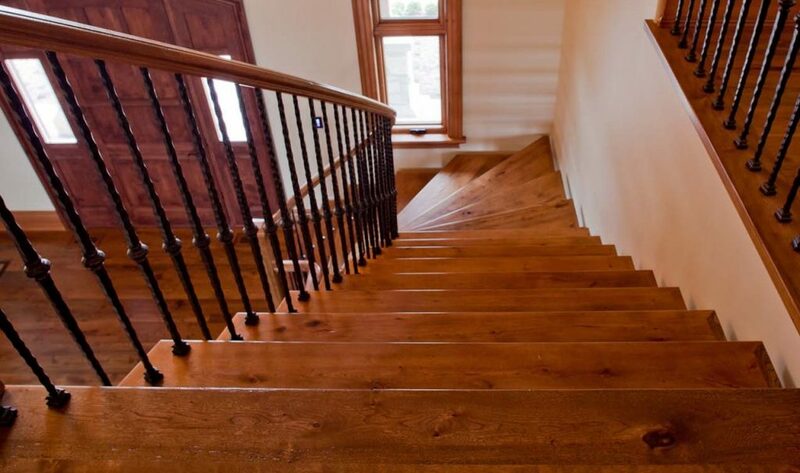 If you are looking for winder box stairs, then look no further than Royal Oak Railing & Stair. 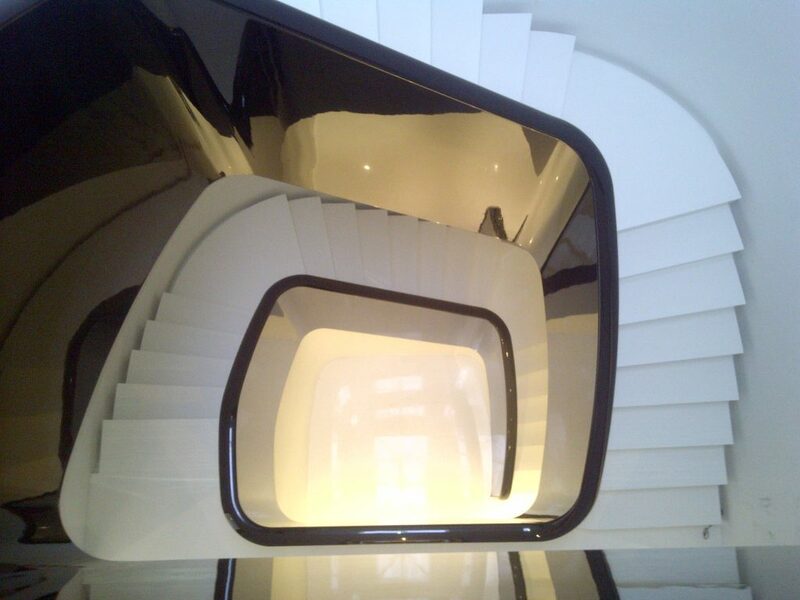 We will provide you with all the components you need to design a stunning staircase in no time. If you need help with the dimensions or choosing the right winder style, then give us a call and we’ll be more than happy to give you a hand.